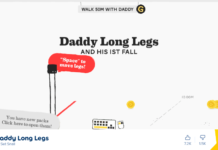 The world of video games has revolutionized itself from traditionally simple games such as Pac Man and Mario Kart to create a massive portfolio that attracts millions of fans globally. 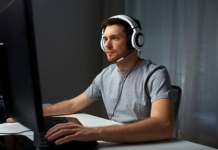 For those who enjoy playing video games, earning big from indulging in them sounds like fun. Well, in today’s world, earning from eSports has become an actual option. 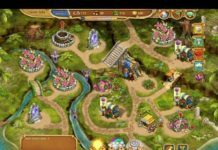 Ever since the development of online games, they have recorded a rapid growth in popularity among people from all over the world. 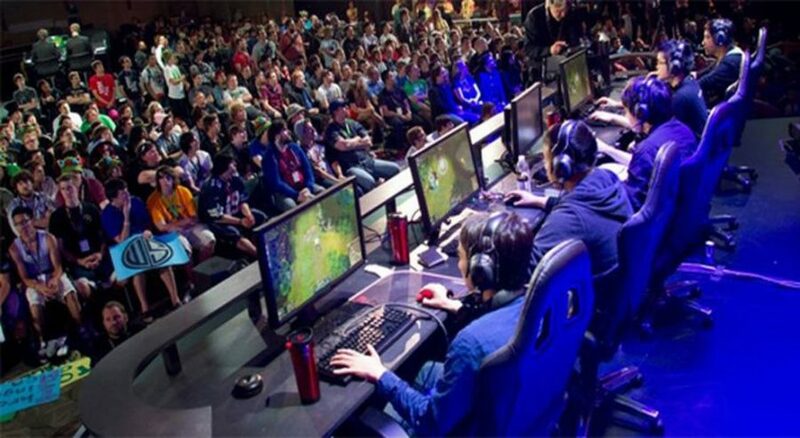 This has prompted the establishment of eSport leagues and tournaments that continue attracting bigger and bigger audiences with each passing year. This comes as no surprise because the prize pools in these competitions are in the millions. With the evolution taking place in the eSports industry, gamers at these tournaments will soon be making as much as professional athletes. The beauty of eSport competitions is that anybody can be a winner. Regular sports demand a certain body type and level of physical fitness for one to get a place in the team. 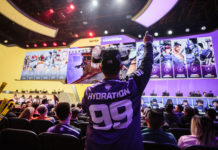 With eSports, however, anybody from any part of the world who can hold a controller in their hands can learn the basic game play of a few games. With regular practice, they might compete in a professional tournament and win big, unlike in sports where they might train their whole life and still not achieve their goal. 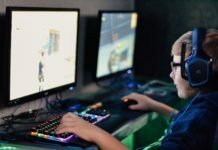 This factor is appealing to a lot of young people who have the opportunity to make millions of dollars at the eSport tournaments. The Kiev Major is a part of a tournament series dubbed Dota Major Championships that was established back in the year 2015. This production of Valve Corporation was put in place to make The International (also a production of the same company and one of the biggest annual eSport Tournament series) more popular. The tournament features the video game Defence of the Ancients 2 (Dota 2). This game has also been developed and published by the same corporation. Dota Major Championships happen in various locations around the globe every year and are hosted by 3rd party organizers. 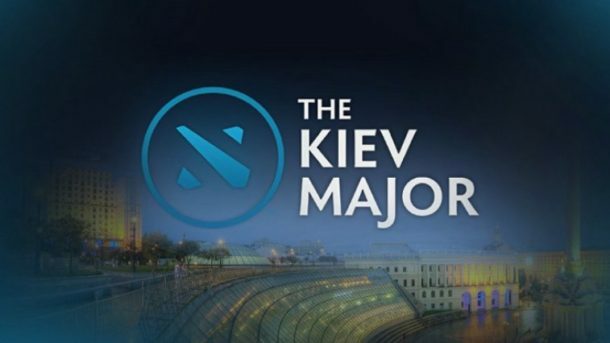 As for The Kiev Major, it was held in April 2017 in the National Palace of Arts located in Kiev, Ukraine. The organizers of the event were the Professional Gamers League, and the winning team was OG, which got to walk away with the three million dollar prize pool. 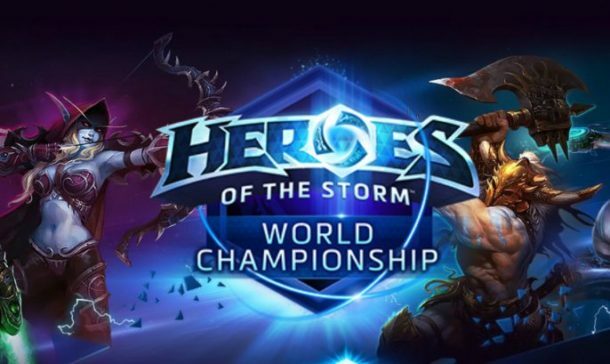 The Heroes of The Storm Global Championship, popularly known by the abbreviation HGC, is divided into regional tournaments where teams in various countries compete for the pool prize of $100,000. 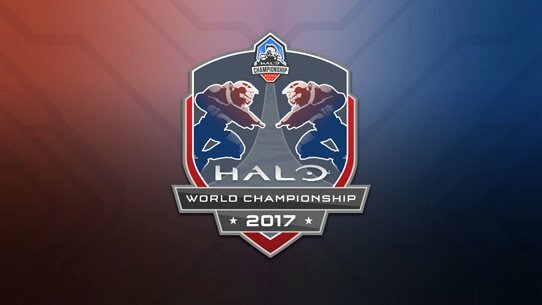 The winners of these tournaments then get to play against other winners from other regions for the prize pool of $500,000. 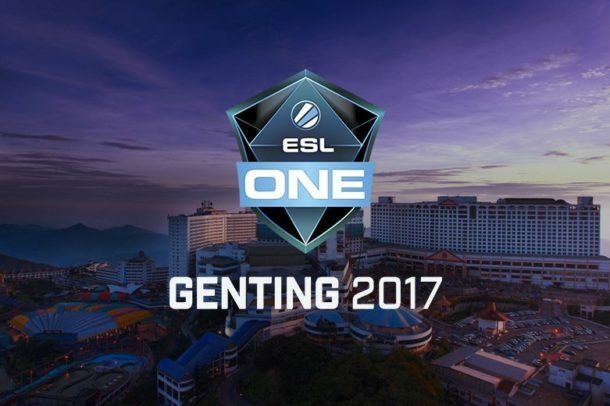 ESL One Genting is a gaming competition organized by Electronic Sports League, one of the biggest tournament organizers in the online gaming industry. 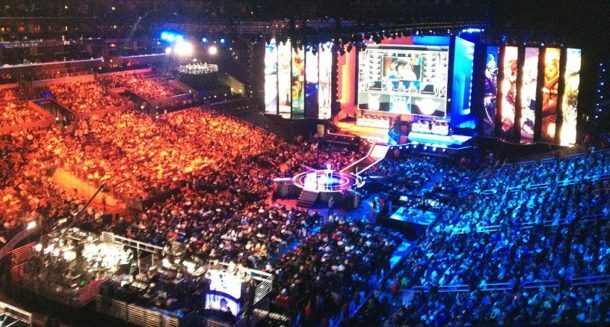 Also dubbed ESL, Electronic Sports League offers competitions that suit gamers of various skill levels. For one to qualify to compete for pro, they have to rise to the Major rank. The tournaments are held in various countries and a couple of times a year. This year, the tournament has only been held once so far (ESL One Genting 2017), where the featured game was Dota 2, and the winning team was Digital Chaos. This eSport tournament was established in 2016, and video game players get to indulge in it once more this year. This season’s format has experienced some changes from that of the first season. 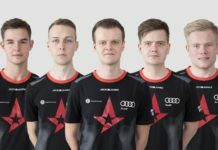 Season 2 got to see a hundred and twenty teams compete in the game ‘Counter Strike: Global Offensive’ (https://gg.bet/en/counter-strike) for a place in the main league: only sixteen of these made it. These teams are then grouped, and a playoff system is used to eliminate them until there is a winner. In the ELEAGUE season 2 finals, OpTic Gaming got to attain the title of champions, taking home the four hundred thousand dollar prize pool. These teams got to compete for the prize pool of $1000000, where OpTic Gamers got to walk away as winners. 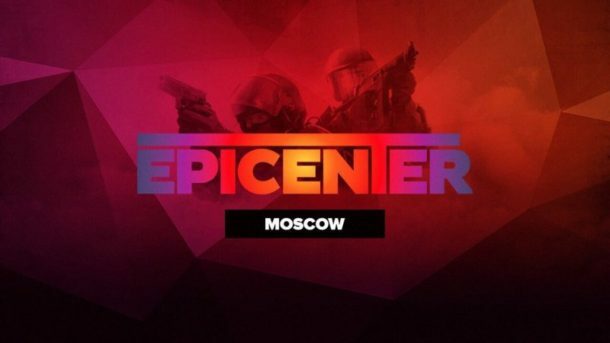 The second season of the EPICENTER competition took place in Moscow from July 4th to July 6th this year. Ten teams were involved in the tournament where Team Liquid emerged winners, taking home with them the $500,000 prize pool. The professional eSport tournaments in 2017 have been promised to video gamers looking to make some cash from online gaming. I would suggest for online gamers to buckle up because there is so much more to come in this industry. Previous articleHow Seriously Can We Take Bitcoin Gaming?